This beer was first introduced in 1876 and it's still brewed with the same high standards today. 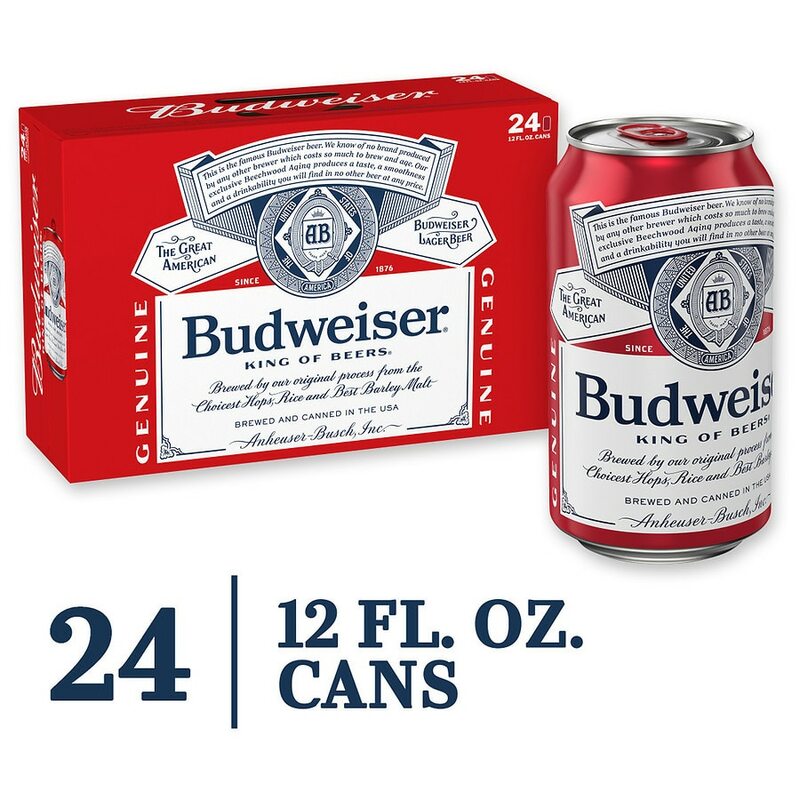 It is a medium-bodied, flavorful, crisp American-style lager. Brewed with the best barley malt and a blend of premium hop varieties, it is an icon of core American values like optimism and celebration.